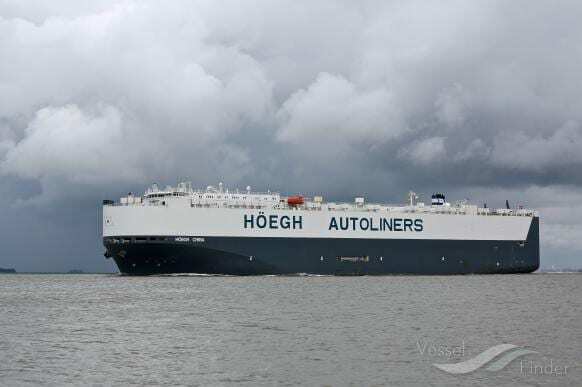 Höegh Autoliners, one of SCH’s major ro-ro customers in the Port of Southampton, has announced that its Europe to Middle East service has been extended by adding further port calls in Asia to the schedule. 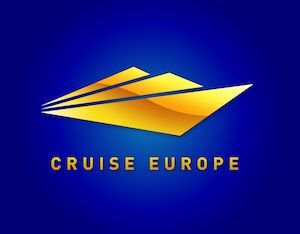 The service now offers shippers two direct sailings per month from Höegh’s main ports in Europe, to Singapore, Hong Kong, Taiwan and Japan. Destinations in Indonesia, Thailand, Vietnam, Philippines, China, Japan and South Korea are offered via transhipment in Singapore. 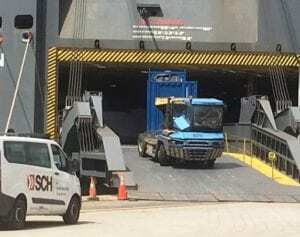 The first sailing on the new schedules commenced with Höegh Chiba, which was loaded by SCH in Southampton on January 22.